We all seem to have that InFaMoUs GoRillA hanging around – that thing that is larger than life, distracting, paralyzing, and oh so annoying. My 800 pound gorilla? “All-Or-Nothing” thinking. I’m not sure why I deal with this issue. I’ve tried to trace it back to my childhood, my personality and a host of other psychological explanations, but to no avail. Sometimes it really doesn’t matter “why”, you just need to get on with it and deal with the “what”. This issue first surfaced for me as af freshman in college. In high school I was a good student. I did exactly what my teachers asked and as a result got A’s and B’s. However, when I went to college and realized I could not read the 1,000 pages assigned in a particular class for one week I threw up my hands and simply gave up. 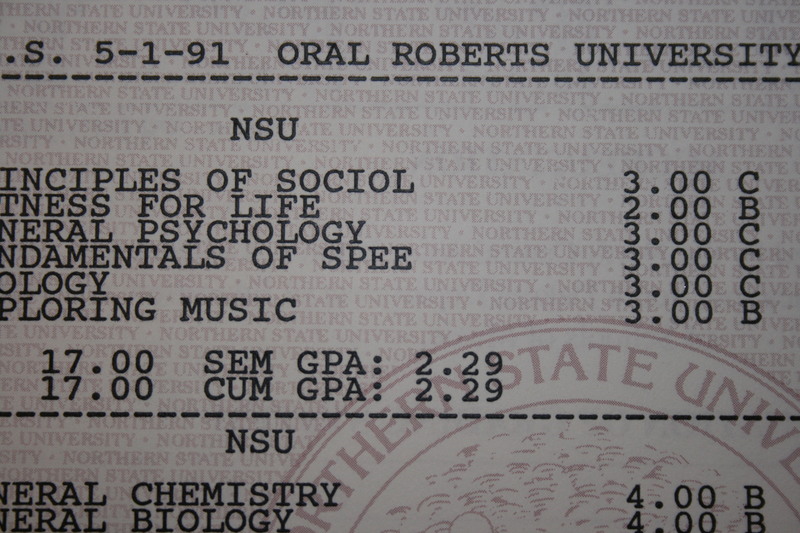 I never got any D’s, but I did get plenty of C’s – something that previously was foreign to me. My “All-Or-Nothing mindset just wouldn’t let me AdApT aNd AdJuSt to the situation. I made it through college alright, but did so disappointed, knowing that I did not reach my potential and definitely did not give it my best. I may not have mastered this entirely (YET) but the one thing I have to say is. . . Adapted from my book on peace with food. I have struggled with this. I have enlisted several mottos and a lot of God’s grace to help me deal with it. Look upward and move forward. Do instead of stew and I can do anything for 15 minutes. Life is all baby steps. I will be excited to learn from you on this topic. “Do instead of stew” I LOVE that! Thanks so much for sharing that Bridget!